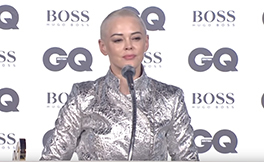 Rose McGowan is a cultural icon, whose remarkable life is so fantastical even Hollywood couldn’t have invented her, so instead Hollywood tried to destroy her. As an author, director, artist, entrepreneur and a major agent of cultural change, Rose has been named Time Magazine Person of the Year 2017 and GQ Inspiration of the Year 2018 (the first woman to be honoured by the magazine’s annual awards). 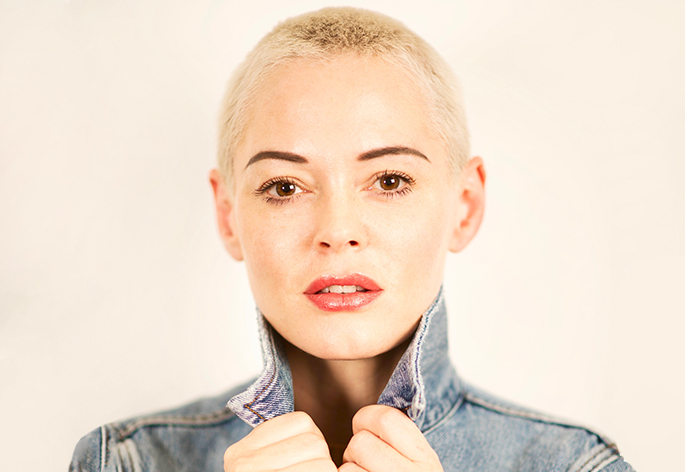 Intrinsically linked to the #MeToo campaign and founder of the eponymous #RoseArmy, she has emerged as a powerful voice for the voiceless and an activist who simply wants us to become the brave humans we are all born to be. In her previous incarnation as an actor, Rose starred in films such as The Doom Generation, Scream, Jawbreaker, Planet Terror and the longest running female led show in television history, Charmed. 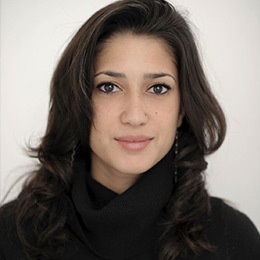 Her directorial debut, Dawn, was nominated for the Grand Jury Prize at the Sundance Film Festival. 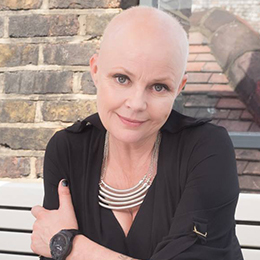 Rose’s heart-centred, think-piece book BRAVE was published in 2018. This authentic autobiography takes a very raw look at the sheer enormity of challenges she was faced with from growing up in a cult and falling into acting in Hollywood and how her career was stymied when she refused to play to other people’s rules. Rose’s story of triumph over adversity moves readers and quickly became a New York Times bestseller.